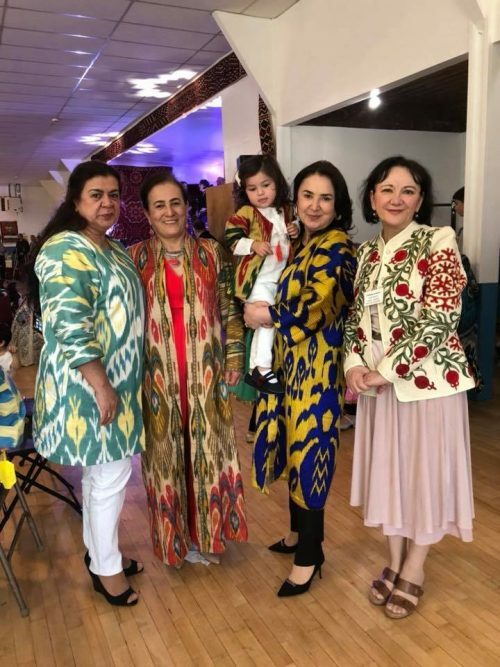 Navruz 2019 a Rousing Success! 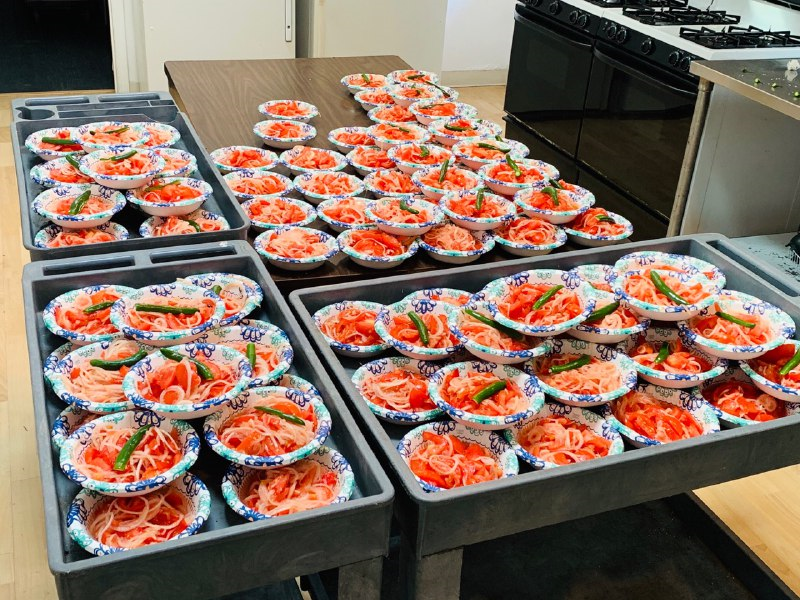 Katta rakhmat to everyone who helped make STSCA’s Navruz 2019 celebration such a big success! Our intrepid Board of Directors was assisted by dedicated volunteers, colorful and talented performers, and skilled plov chefs in making this year’s event one of the best ever! See this page for our full collection of pictures and videos. 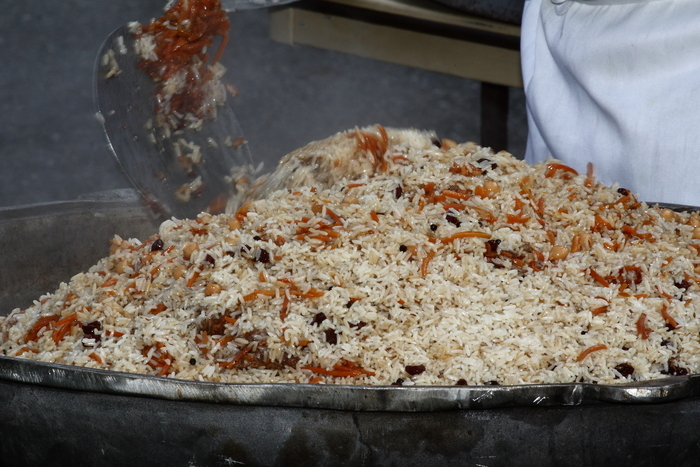 ← Tickets Now on Sale for Navruz 2019!